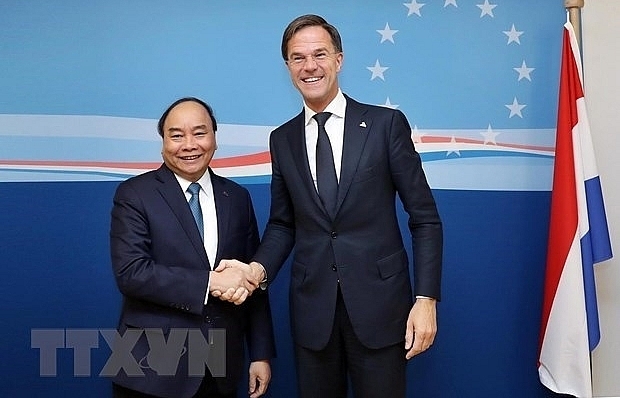 Dutch PM Mark Rutte highly spoke of the Vietnamese Government’s efforts in improving its status in terms of business environment, national competitiveness capacity and innovation index, expecting that the two nations’ economic, trade and investment ties will be further strengthened. 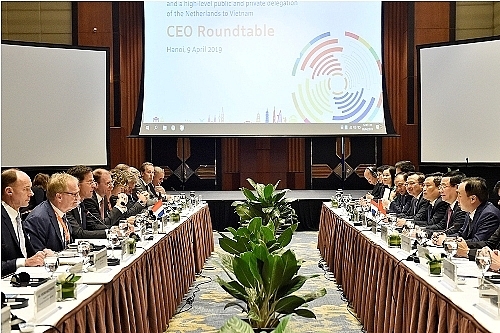 Dutch PM Mark Rutte and Deputy PM Vuong Dinh Hue on April 9 attended a seminar with CEOs of Dutch enterprises in Hanoi. 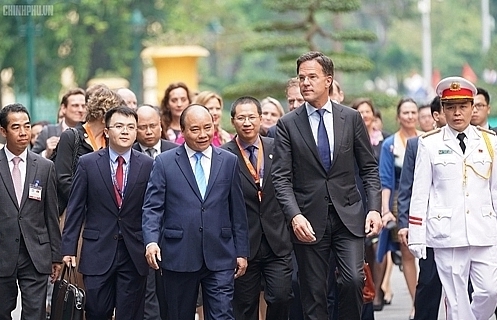 The event, organized within the framework of the Dutch PM’s official visit to Vietnam, attracted the participation of 70 Dutch leading enterprises and leaders of Vietnamese ministries and agencies. 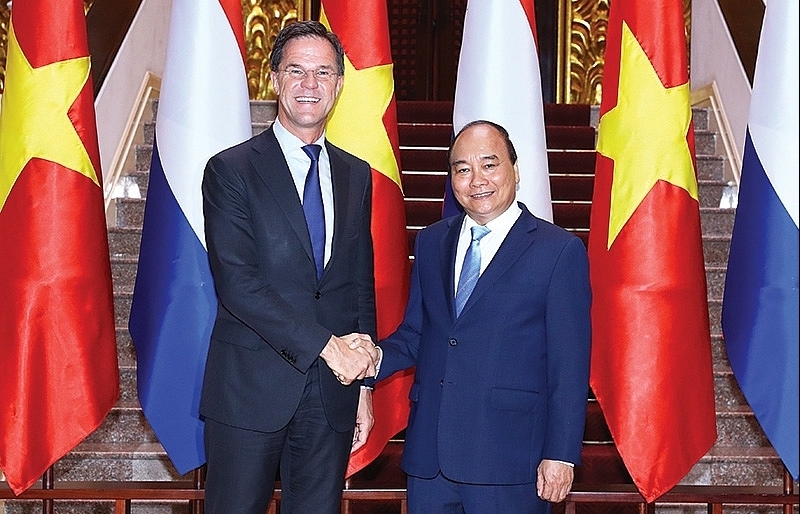 Welcoming the Dutch PM and enterprises’ visit to Vietnam, Mr. Hue asserted that the visit creates a crucial opportunity for boosting investment. 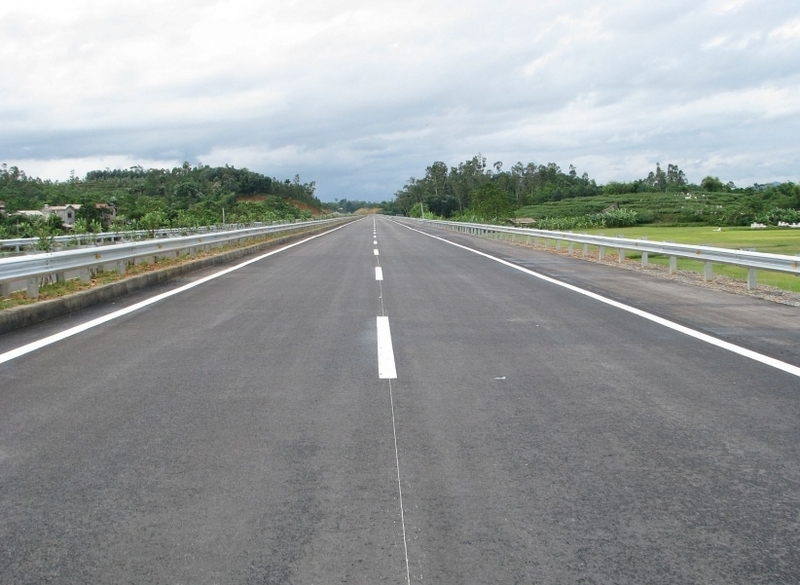 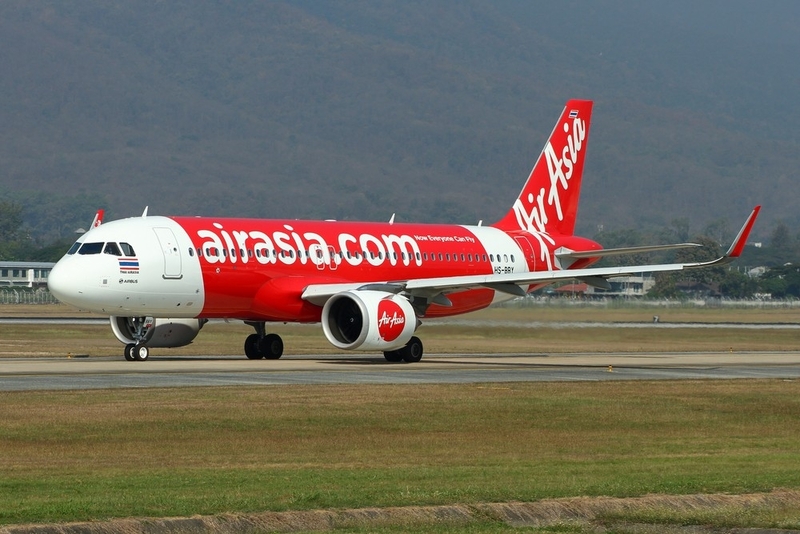 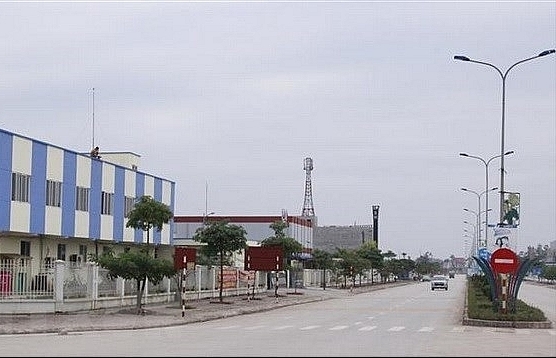 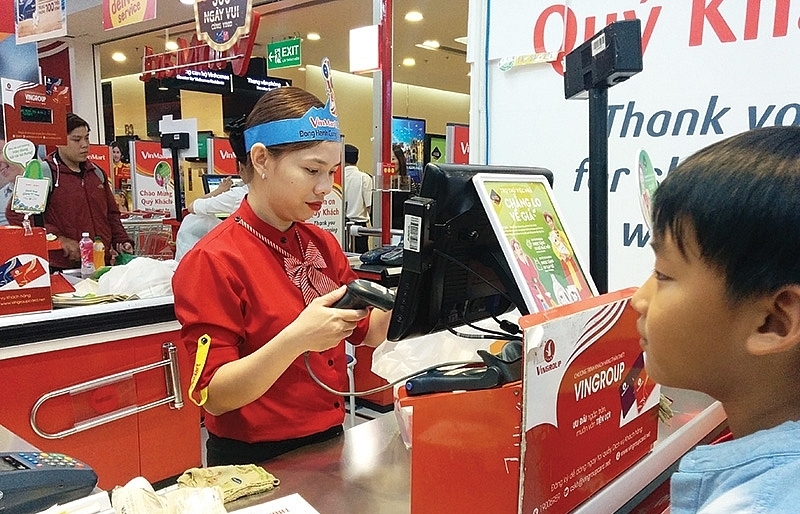 Vietnam is heading to fast and sustainable growth in the next five years, said the Deputy PM, adding that the Government will continue completing institution, laws, policies, especially laws on investment and business and intuitions and policies on attracting and using foreign investment. 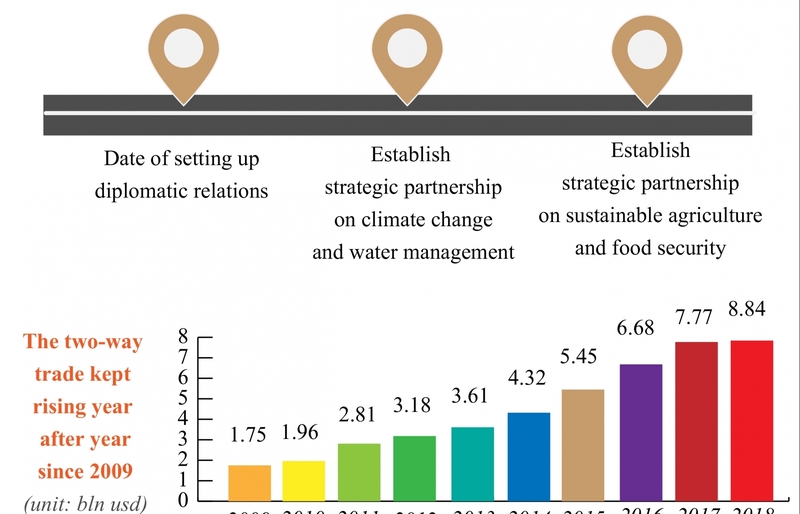 The nation will accelerate the improvement of the business and investment environment and competitiveness capacity, heading to market standards of the Organization for Economic Co-operation and Development (OECD) countries, he added. 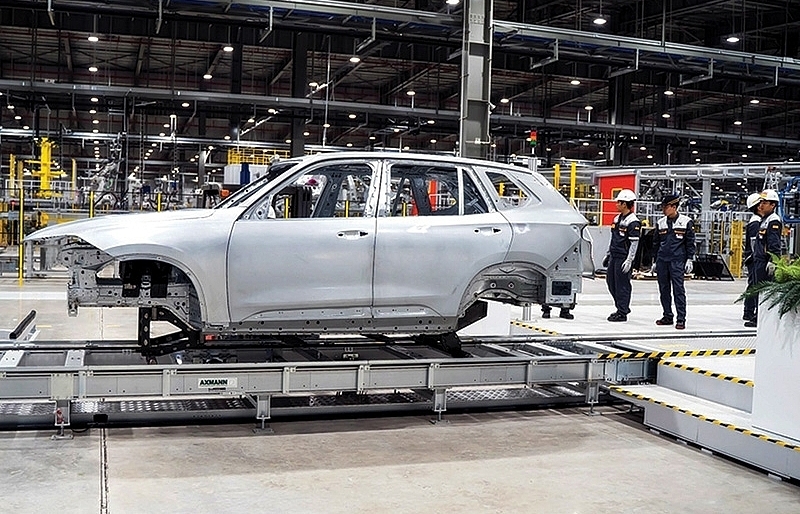 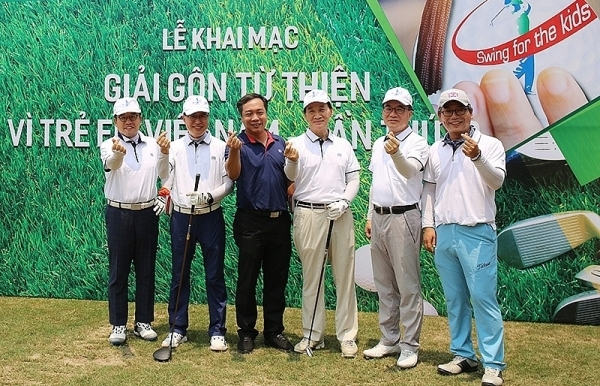 The Vietnamese Deputy PM highlighted the importance of restructuring the economy, developing science, technology and innovation as well as boosting the effectiveness of international integration and enhancing infrastructure development and quality of human resources. 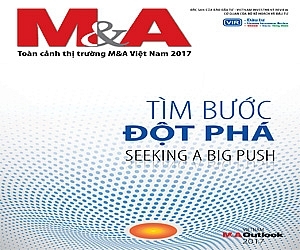 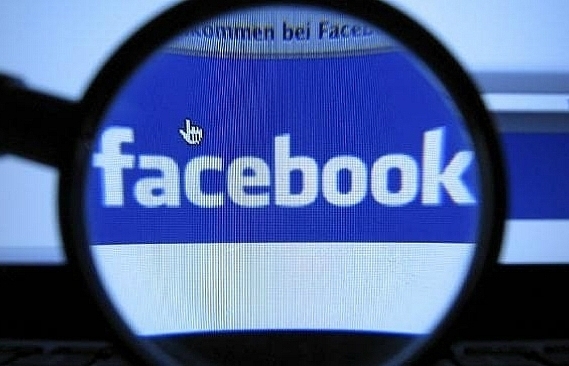 As the EU-Vietnam Free Trade Agreement is inked and comes into effect, it will create favorable opportunities for Dutch businesses to pour more investment in Vietnam, said Mr. Hue, suggesting the Dutch Government, Parliament and firms to advocate and boost the signing and approval of the agreement. 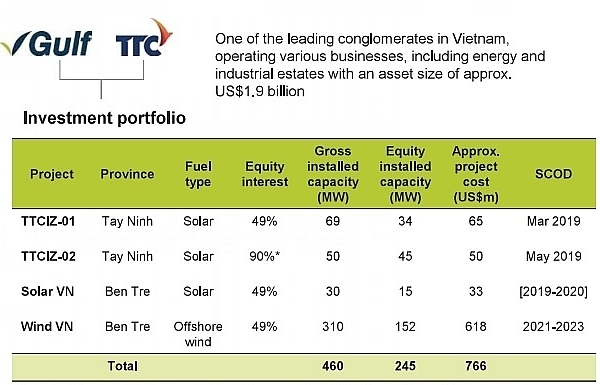 Vietnam is willing to facilitate the Dutch firms to invest in such areas as electronics, information technology, high technology, sustainable agriculture, irrigation, environmental-friendly industry, renewable energy, harbor, shipbuilding, infrastructure, health, education-training and green growth, he asserted. 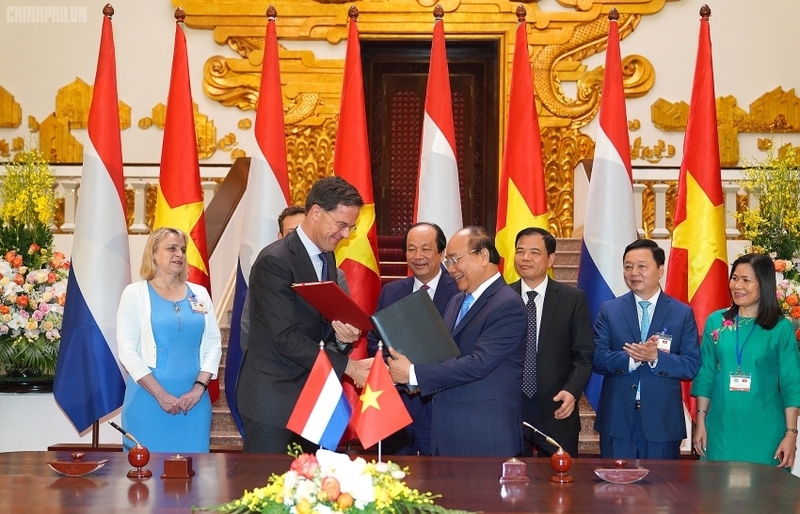 Dutch PM Mark Rutte said that he has no complaint about business operation in Vietnam, adding that 70 Dutch firms operating in agriculture, water and wind energy are ready to cooperate with the Vietnamese partners. 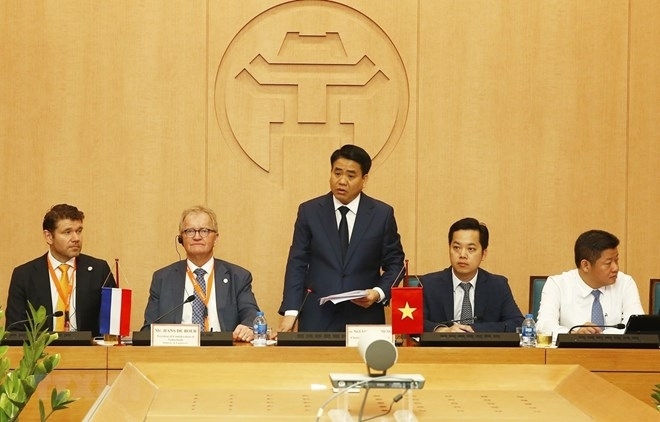 At the seminar, CEOs of Dutch enterprises expressed their delight at further cooperation and investment for the sake of both sides and in line with Vietnam’s development goals in the time ahead. 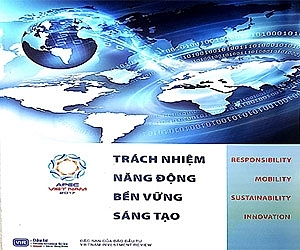 Deputy PM Hue directly answered recommendations of Dutch CEOs on Vietnam’s guidelines and projects.